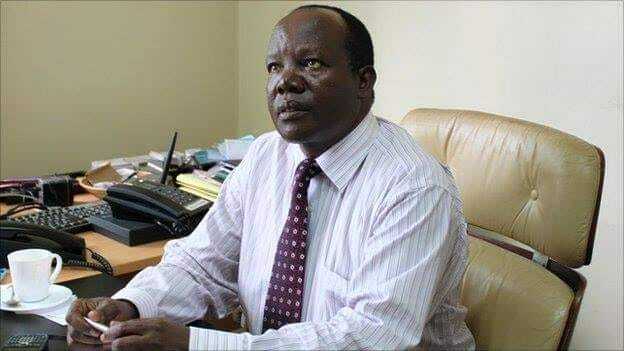 Former Football Kenya Federation (FKF) president Sam Nyamweya wants the government to apprehend criminals who are behind match-fixing claims in Kenyan football. Nyamweya spoke to Nairobi News on Wednesday, on the backdrop of increased match-fixing allegations in the local game. “It is my belief that the relevant authorities will actively take up the matter in conjunction with Interpol and Fifa to ensure this international racket has no way to operate in Kenya,” said Nyamweya. Nyamweya also accused the current FKF office, led by Nick Mwendwa, of not doing ‘enough’ to eradicate this vice from the sport. “While it is a fact that the federation lacks the capacity and direct mandate to prosecute the match-fixing cartels, it is their duty to ensure they cooperate with security agencies to make match manipulation impossible in Kenya,” he said. The former football boss, who says he is keen to unseat Mwendwa in the 2020 FKF elections, spoke even as Kakamega Homeboyz owner Cleophas Shimanyula accused his coach Paul Nkata and six players at the Kenyan Premier League club of fixing matches.